Is The Blu-Ray The Complete Roadshow Print ? I never heard of a pope leading an army into battle. 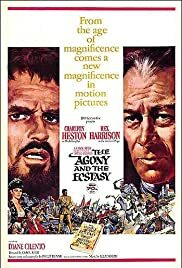 The Agony and the Ecstasy (1965).